This is the most recent information about Dean Friedman that has been submitted to amIright. 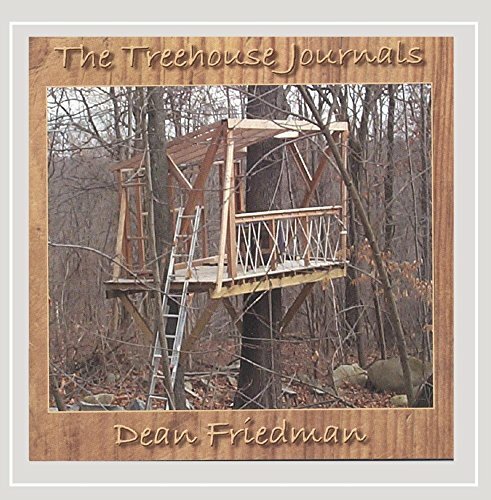 If we have more information about Dean Friedman, then we provide a link to the section where it appears (the actual page whenever possible). There are additional Dean Friedman Combined Groups that haven't been done yet available. You can't speak when you're out of breath. Surviving being fried might make one mean! This song has some humorous moments such as I said "Hi" and she said "Yeah, I guess I am".